A Constant current DALI driver with built-in power supply. 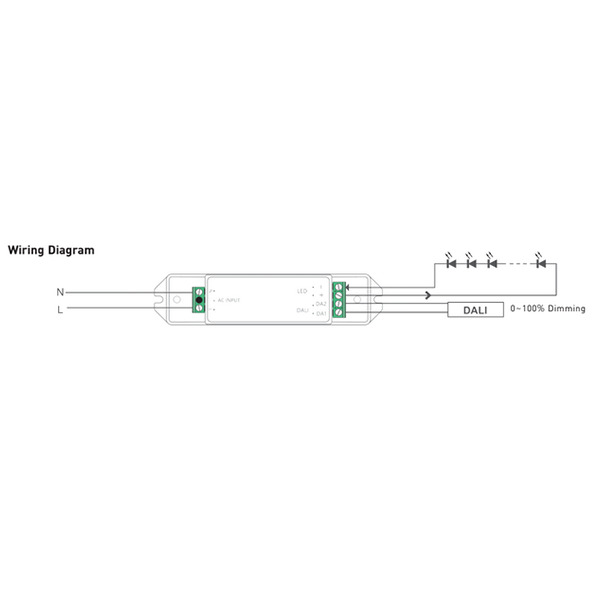 Directly connectable at 100-240 volts. 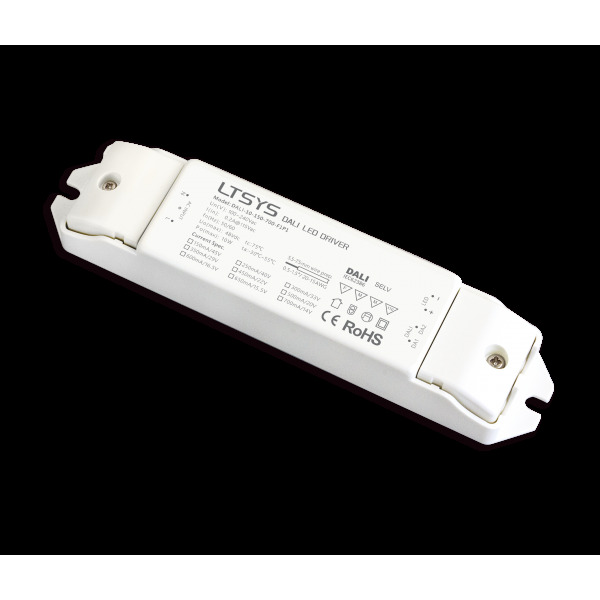 Sends out PWM dimming and has a power load from 3.5 to 9.8W, 350mA current and a voltage range of 10 to 28VDC. This product comes in 350mA! !